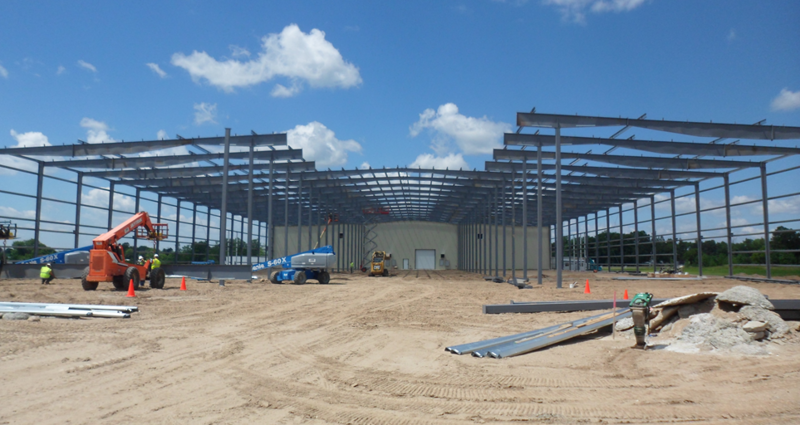 Welcome to KE Commercial Contractors, Inc.
the highest quality pre-engineered steel buildings. products and outstanding customer service. 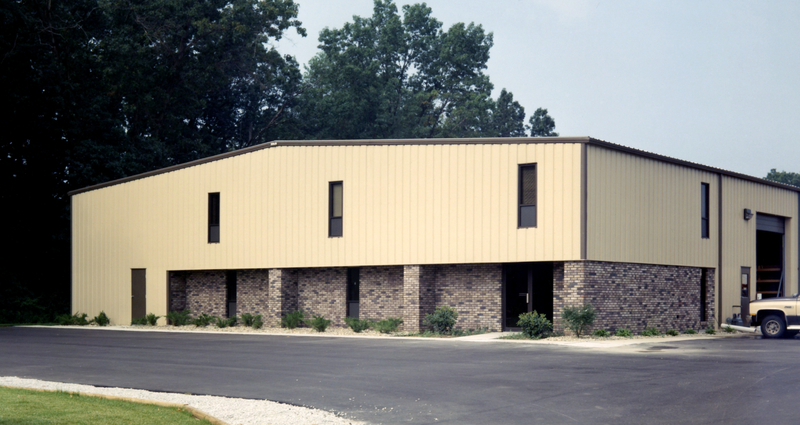 products and services we can offer, please call us at 763-263-0307.